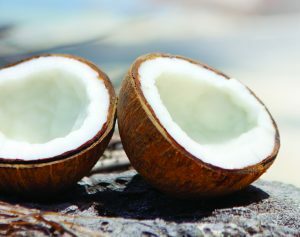 MELT Organic is perfect for cooking and baking because its virgin coconut oil has a similar melt point to butter. Baking with MELT Organic is a simple way to get the benefits of virgin coconut oil. In most baking recipes MELT Organic will substitute one-for-one for butter. Please visit Tips and Recipes for tasty suggestions for baking with MELT Organic instead of coconut oil.